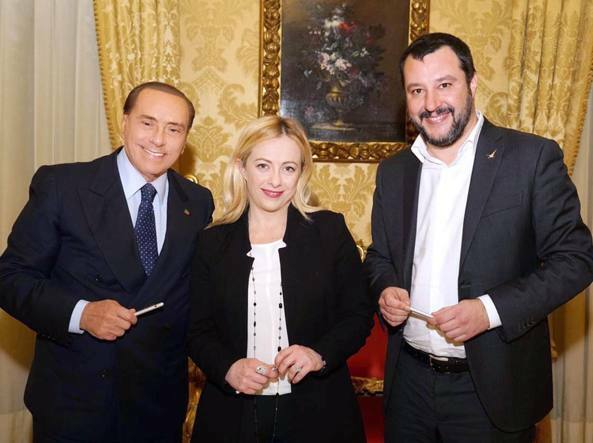 being unfair that Salvini, as the undoubted leader of the coalition, should make decisions. Meanwhile, the right wing press is turning on faithful lapdog and Renato Brunetta, who categorically ruled out a government with the 5 Star movement. Instead they want to restore the status quo and have a cosy little alliance with the Pd, as Renzi did before. been found guilty of a crime. . As the FI and Lega nominees are rather bound up in criminal proceedings it has rather made things difficult. What is the likely outcome? Probably the Leopardian result – everything will change so that nothing changes. I predict that the president of the republic will end up convening a govenrment of national interest, which will consist of all the usual suspects. If that doesn’t give the 5 star a thumping great majority at the next elections, the. nothing will, and the political class will go on telling us how great Italian democracy is. Posted on 19/03/2018 by rammers. This entry was posted in Uncategorized. Bookmark the permalink.